A middle-aged woman pauses at her work on a swathe of luxurious gross point embroidery. She appears calm and assured, her right hand poised elegantly, her left lightly clasping an etui (a tiny, ornate box for needlework tools). Her unembellished face and simple lace cap are offset by a dazzling gown with a cascade of gold appliqué, and a frivolous lace bodice wound with pearls. The rich fabrics stand out superbly against the plain background, lending her presence and authority. I became very fond of this quiet, intimate portrait while cataloguing Manchester Art Gallery’s European paintings for the National Inventory Research Project in 2015, but there wasn’t time for much research and I reluctantly recatalogued it without having shed any light on the sitter’s identity. 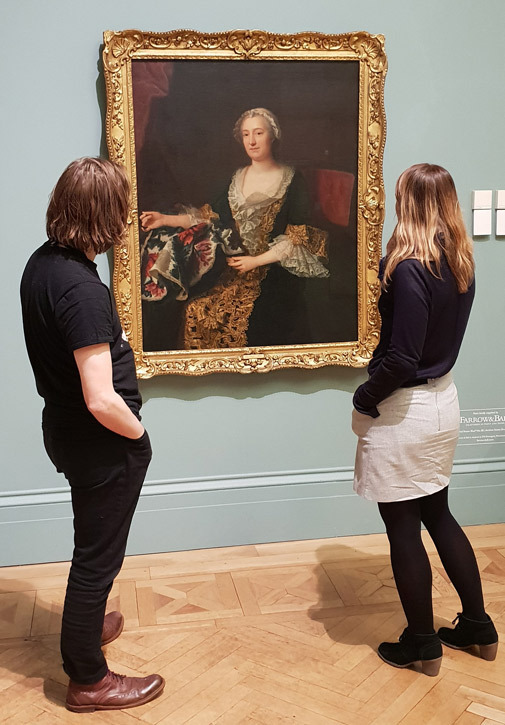 The gallery bought the painting from Shepherd Brothers of London in 1904 as a portrait of Mary Delany (1700–1788) by the prominent Scottish portraitist Allan Ramsay (1713–1784). Delany was an accomplished botanical artist, whose albums of floral collages are at the British Museum. 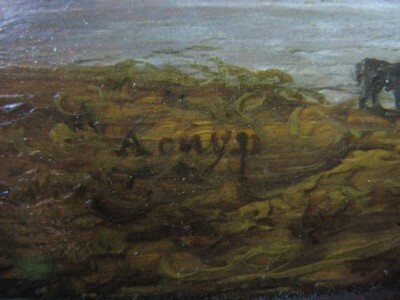 However, by the late 1930s, the attribution to Ramsay was in doubt, although there was less curiosity about the sitter. 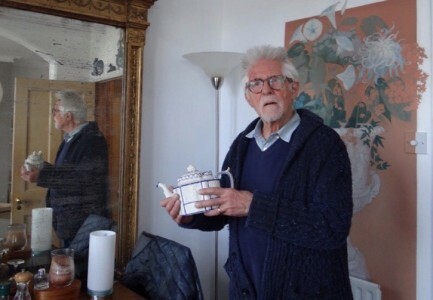 In February 1937, John Steepmann of the National Portrait Gallery told Manchester Art Gallery's director Lawrence Haward that probably the only way to find out who the sitter was would be to trace the history of the picture. That history is still a mystery. In June 1937, Kenneth Clark (Director of the National Gallery) wrote to Haward: ‘I wish I could say something... about the enclosed portrait, but alas I know nothing about it except that it is certainly French and perhaps by Du Plessis. In any case both Allan Ramsay and Mrs Delany must be abandoned.’ In December 1938, Haward asked the opinion of Charles Henry Collins Baker in California, who responded that it was ‘not Ramsay... not English... possibly French School, 18th century’. This probably explains the label on the frame. 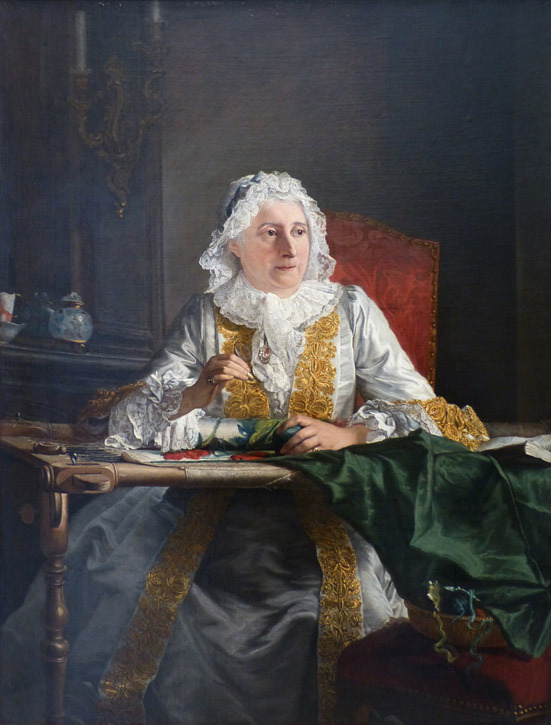 Madame Crozat, 1741 (shown here after the death of her husband, Antoine Crozat, one of France’s wealthiest merchants) is a well-known portrait by Jacques-André-Joseph Aved (1702–1766). Half of the mystery had been solved. That was in March 1950. Jacques Aved was one of the most important eighteenth-century French portraitists. He grew up in Amsterdam, where he began his training with the painter and printmaker François Boitard and the engraver Bernard Picart. In 1721 he joined the Paris studio of Alexis Simon Belle and in 1731 graduated from the Académie royale de peinture et de sculpture. His pupils included François Boucher and Jean-Baptiste Siméon Chardin. 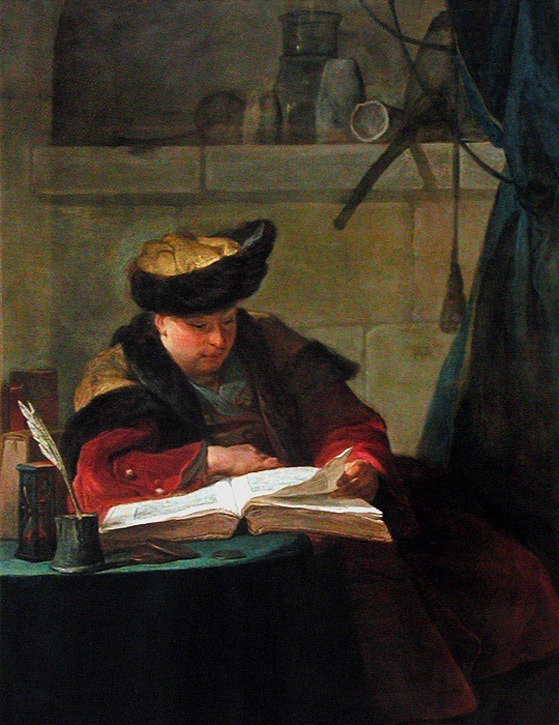 As well as classicising pictures such as The Marquise de Sainte-Maure d’Origny, full-length, as a Sultana, 1743 (possibly painted for Louis XV), Aved developed a naturalistic and personal style of portraiture deriving from his own experience of seventeenth-century Dutch portraiture and in homage to the work of his friend Chardin. These portraits show the sitters within their own time and surroundings, engaged in their own day-to-day activities. Chardin’s own affectionate portrait of his friend, now in the Musée du Louvre, shows him as a master of illusions. I had wondered whether the sitter might be the painter’s wife (Anne-Charlotte Gaultier de Loizerolles). There was something relaxed and informal, almost intimate, about the picture, as if the artist knew her well. Three years after leaving Manchester, on an unrelated library visit in 2018, I chanced on an article by Michelle Lespes concerning Aved’s close relationship with the Riqueti-Mirabeau, a notable family at the time. The Riqueti were Italian merchant traders in the sixteenth century. They purchased the chateau and seigneury of Mirabeau in Provence, and in 1685 Honoré Riqueti assumed the title of Marquis de Mirabeau. His son, Jean Antoine, married Françoise de Castellane Norante (1685–1769), who belonged to an ancient Provençal family. 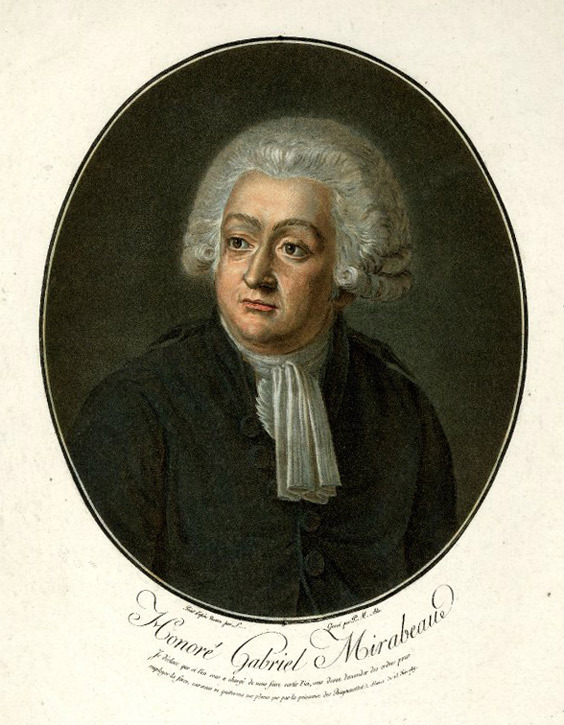 Their eldest son, Victor, was the father of Honoré Gabriel Riqueti, comte de Mirabeau (known as Mirabeau), who is one of France’s most famous historical figures. There are numerous paintings and statues in France of this famous politician and orator who supported the early stages of the French Revolution. In honour of Victor’s marriage, Aved was commissioned to paint several members of his family, including his mother, which, according to Lespes, he did ‘in a highly naturalistic Dutch style... and later this same woman holding an embroidery’. There are plenty of Aved portraits of mature women at their needlework, so I turned the page without any anticipation... And there she was: La Marquise de Castellane à sa tapisserie, listed as being in a private collection in England. 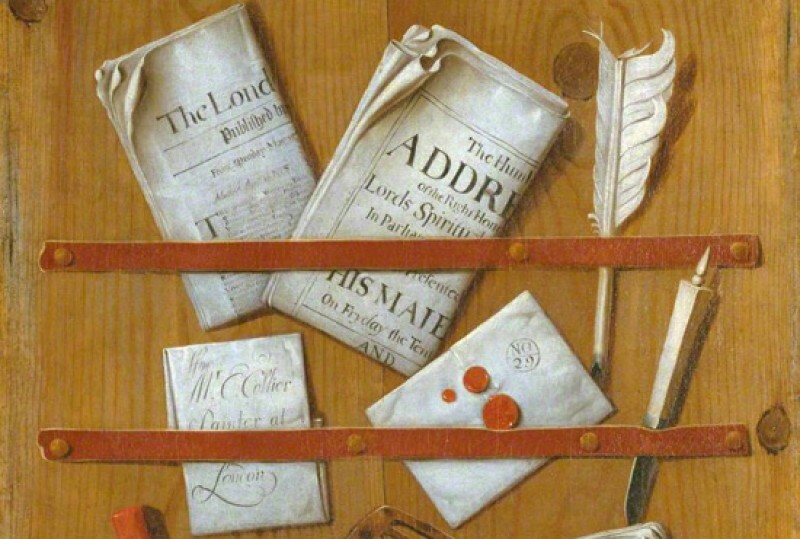 The picture is not dated, other than having been painted after Victor’s marriage, which was in 1743. I have recounted the 100-year British history of this beautiful eighteenth-century French portrait with a sense of purpose. Possessing two other titles and apparently in the art store for most of its life since 1904, the chances of that portrait being reidentified were greatly diminished until the National Inventory Research Project ‘shone a light into the shadows’ (to echo Bendor Grosvenor, speaking of the related cataloguing project of Art UK on Britain’s Lost Masterpieces). There are hundreds of unidentified portraits on Art UK, among which there will be some important public figures and significant people. 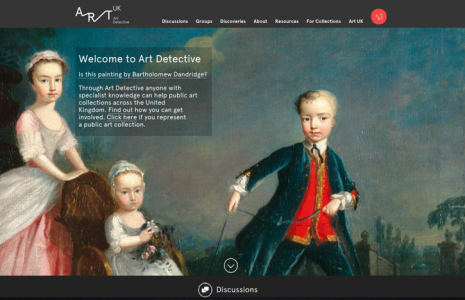 If you think you might be able to identify one of the many unknown sitters or artists, you can help by sending an enquiry to Art Detective or join one of the many discussions already online. The Marquise de Castellane with Her Embroidery is – as far as we know – the only painting by Aved in a public collection in the UK. 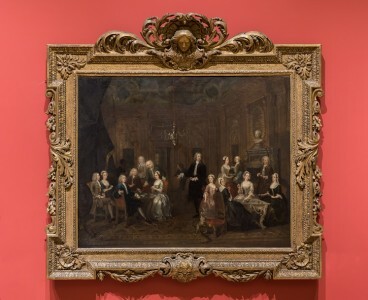 It will be on display at Manchester Art Gallery from now until later in 2019, replacing a painting by Thomas Gainsborough which is on loan to Compton Verney. Don't miss it!